I am particularly excited for you to read this blog post! It's been a work in progress (the vision, venue research, actual trip, capturing and editing photos) for over a year and it's finally come to fruition. It all started with Instagram. Little fun side note... the reason I bought my first iPhone, the 4s, was because I wanted to have an Instagram account. 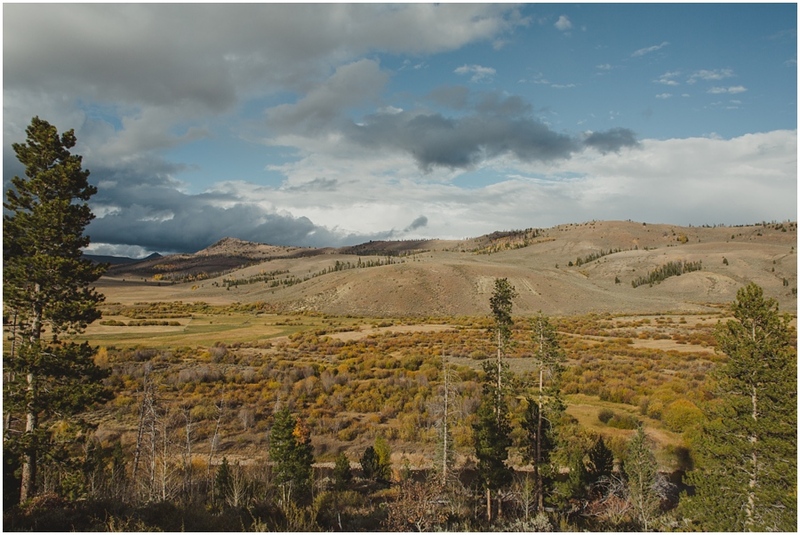 Last year, I started noticing a lot of wedding photos with stunning mountains, wild prairies, horse ranches and overlook views. Quite often, I would click on the photo location and Colorado would be the state. It was then and there that I decided to personally visit some of these amazing wedding venue locations I saw. 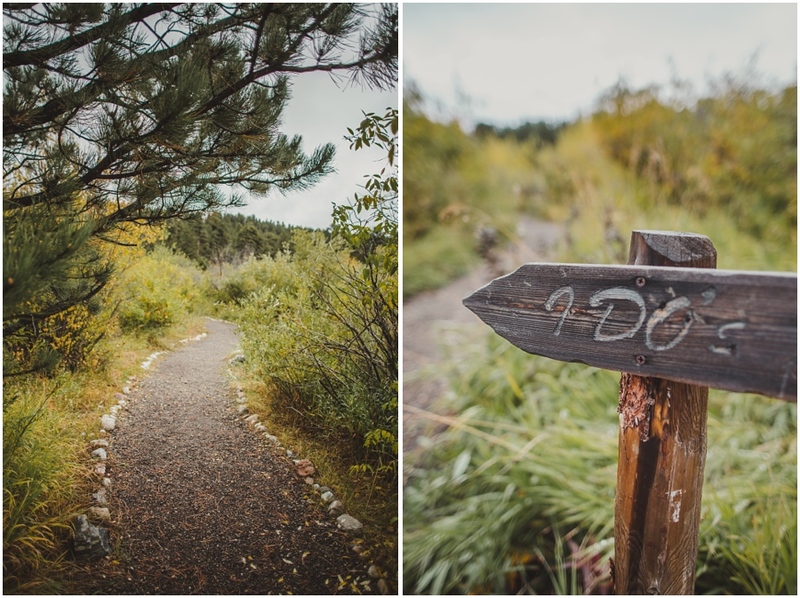 After several months of researching Colorado wedding venues, it was time to select the venues I wanted to visit. In September, I flew from Nashville to Denver, rented a car and drove and drove... and drove. I got the opportunity to meet amazing people, visit gorgeous and unique venues and provide potential bride and grooms with amazing Colorado wedding venue options. In my opinion, these are some of the most beautiful and unique wedding venues Colorado has to offer. 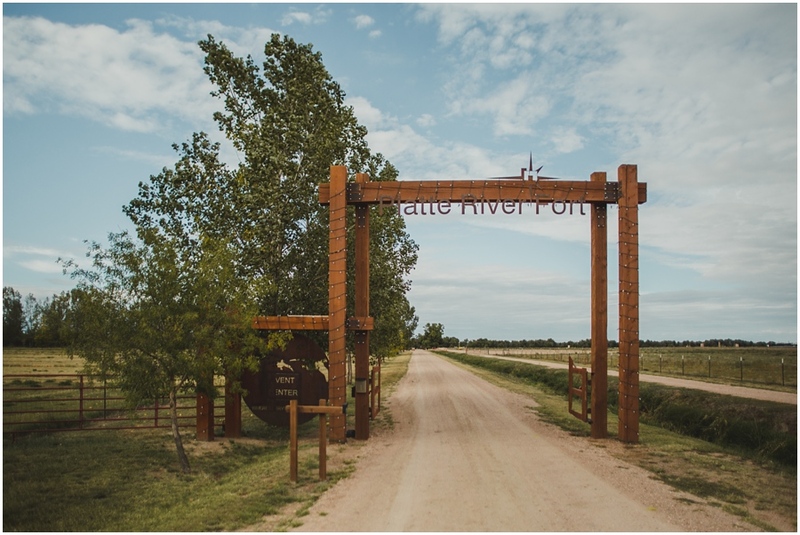 Platte River Fort is located in Greeley, Colorado. Their location is about an hour from Denver and/or Cheyenne. 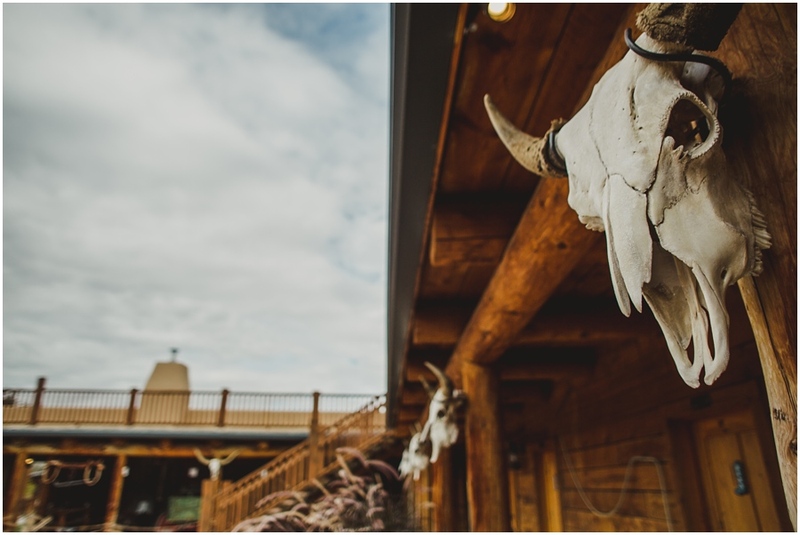 This beautiful venue sits on 235 acres with long horns roaming the property. It reminds me of the old west with a ton of character. 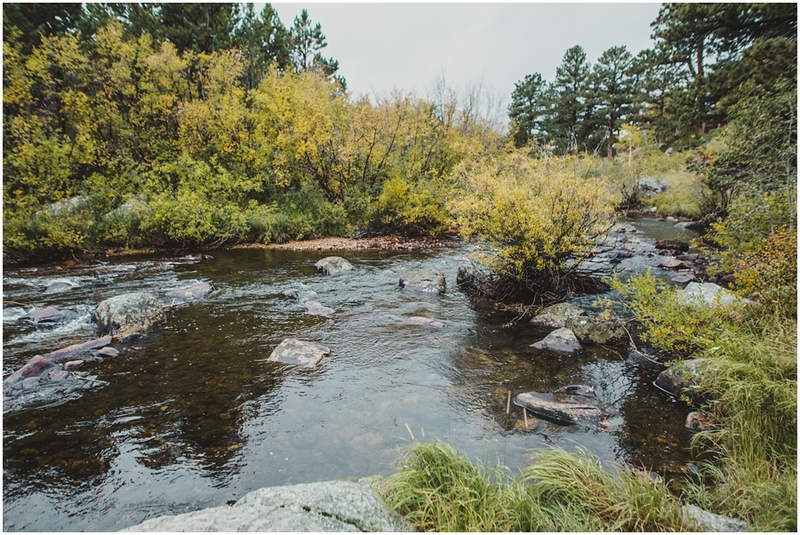 One of my favorite features about the property is that it sits along the Platte River. You can choose to have your ceremony next to the river, in the big barn or on the lawn in front of the fort. Please promise me we'll do your wedding photos by the river with longhorns in the background. 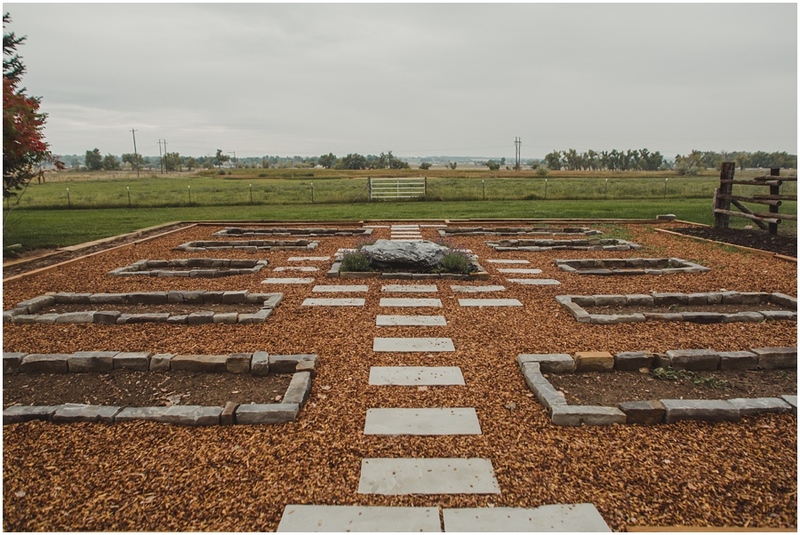 Milston Well Farm is located in Longmont, Colorado. My heart swooned the moment I pulled into the driveway because I felt as if I was pulling up to my dream house. The farm is a privately owned residence. 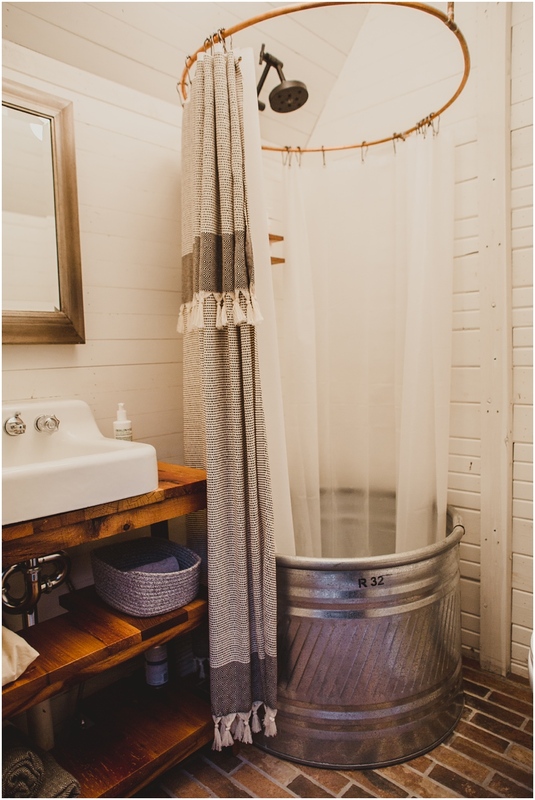 The Shutze Family has done a remarkable job renovating this property while keeping the authenticity of the original farm. 2018 will be their second year operating as a wedding venue. The bride and bridesmaids' quarters are in the cutest little house on the property. 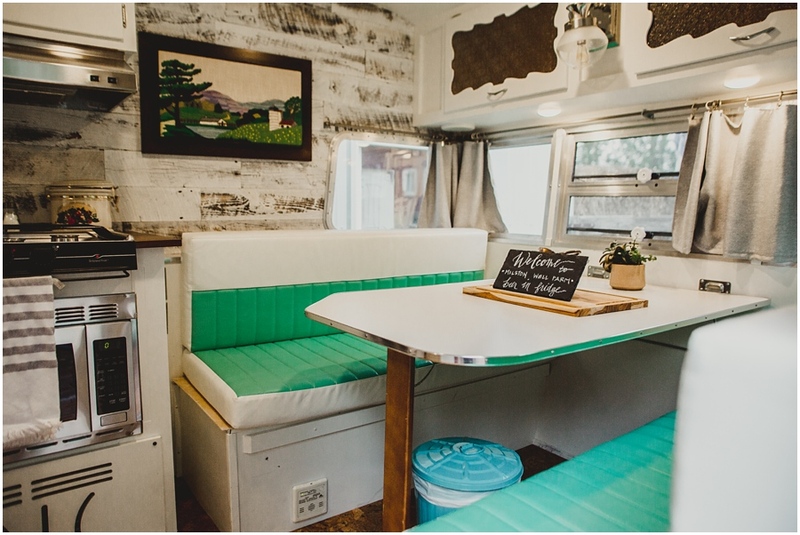 (pictured below) The groom and groomsmen's quarters are a renovated camper behind the farm house. 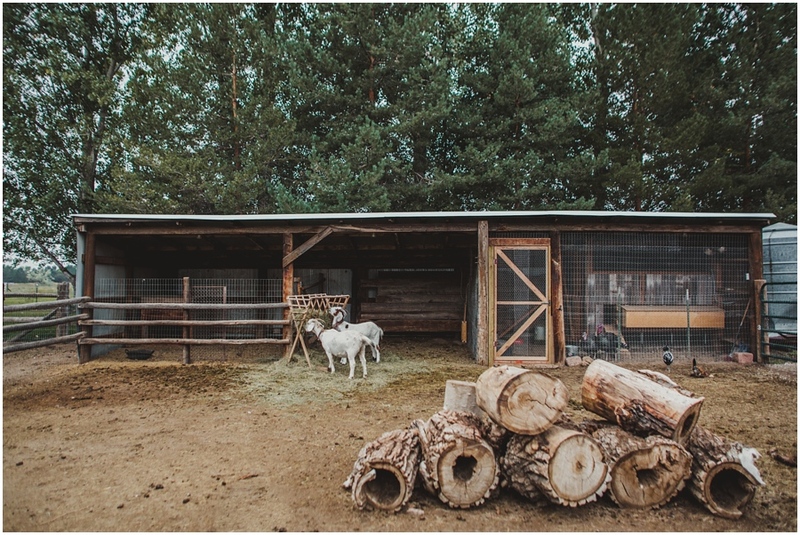 The original barn can be used for the ceremony or reception. The line of mature trees behind the property creates a wonderful backdrop for bride and groom portraits. Mountains sit off in the distance. Unfortunately, it was extremely overcast and cloudy during my trip, so the mountains weren't visible. One of my favorite features about Milston is that the farm has chickens (can you say farm fresh eggs? 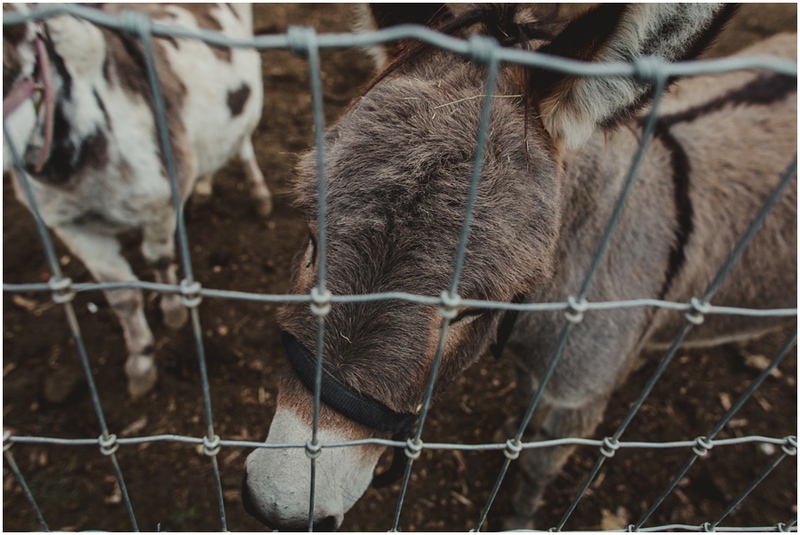 ), two donkeys, two goats and a dog. It won't be long before this intimate wedding venue is booked years in advance. 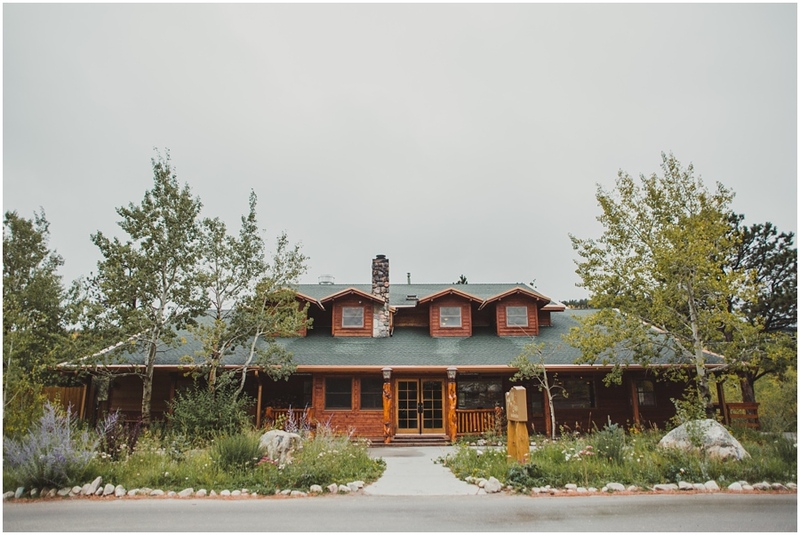 Wild Basin Lodge is a luxurious and secluded mountain wedding venue. The views from the property are breathtaking. I arrived at the peak of fall when the aspen trees were popping with their bright yellow color. The lodge nestles into the Rocky Mountains foothills. Before touring the inside of the property, I had to explore the outside amenities. There are two outside location options for your ceremony. As a photographer, you cannot go wrong with either option. The first is next to the lodge and alongside the river. 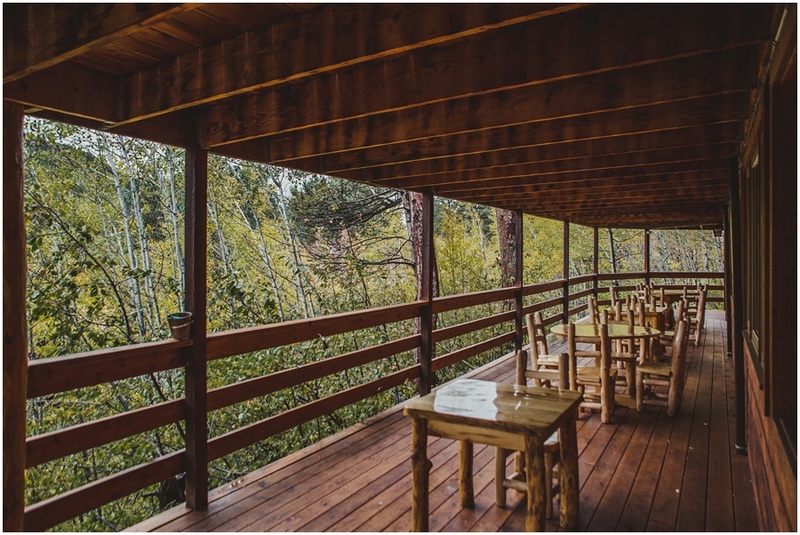 The bride and groom stand amongst the pines and aspens while their guests sit on tiered-steps sloping upward. The pop of color was so vibrant that I would highly suggest the riverside location for a late summer or fall wedding. 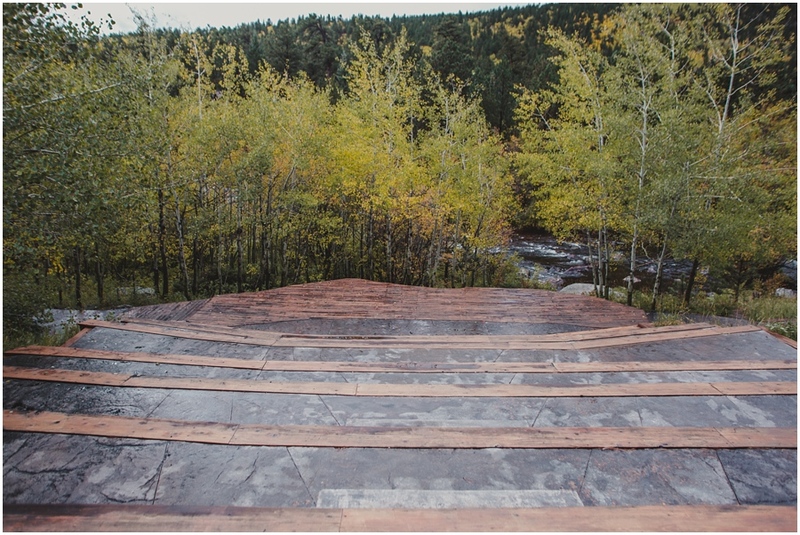 The second location is about a ten-minute walk over a bridge and alongside pines and aspens. You and your guests are truly among God's majestic nature. One of my favorite details about Wild Basin Lodge is that there are so many options for photographs. It's a wedding photographer's dream and I would love to capture your wedding there. I first learned about C Lazy U Ranch from a friend I befriended on Instagram. She lives in Colorado and use to work at the ranch. 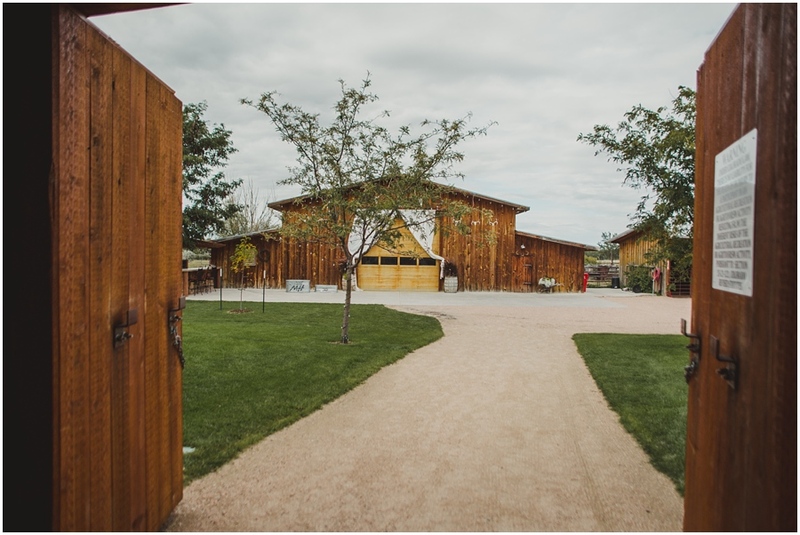 The Ranch is located in Grandby, Colorado and mainly books spring and fall weddings. 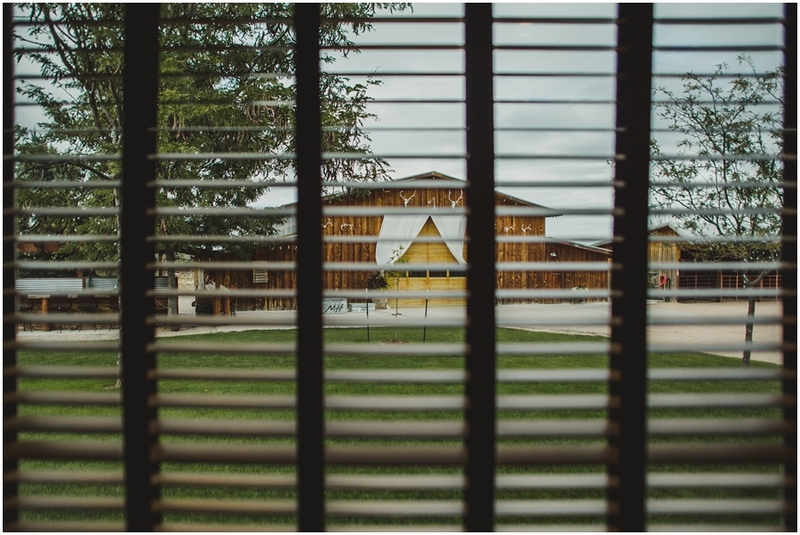 The summer is filled with families experiencing the dude ranch first hand. 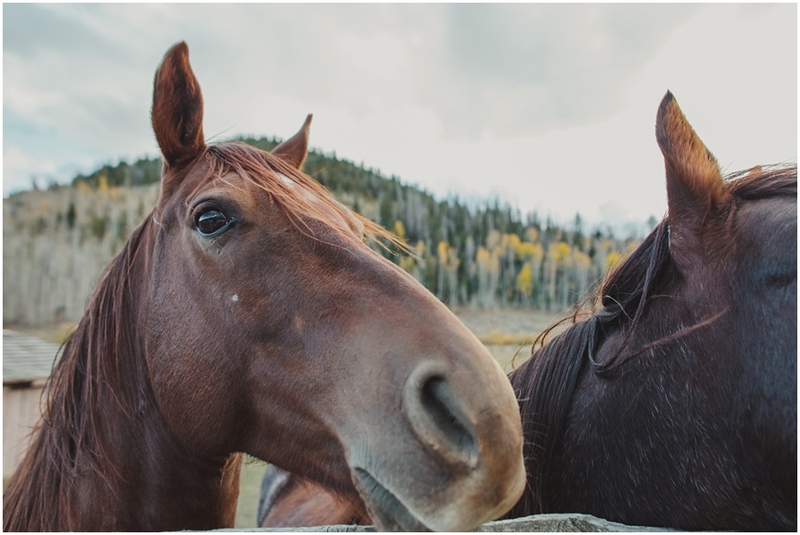 Upon arriving, I was greeted by some beautiful horses which I had to stop to photograph and love on. C Lazy U Ranch is an all inclusive working dude ranch since 1919. Weddings can take place in a number of areas, but my favorite is pictured below overlooking the river and ranch. 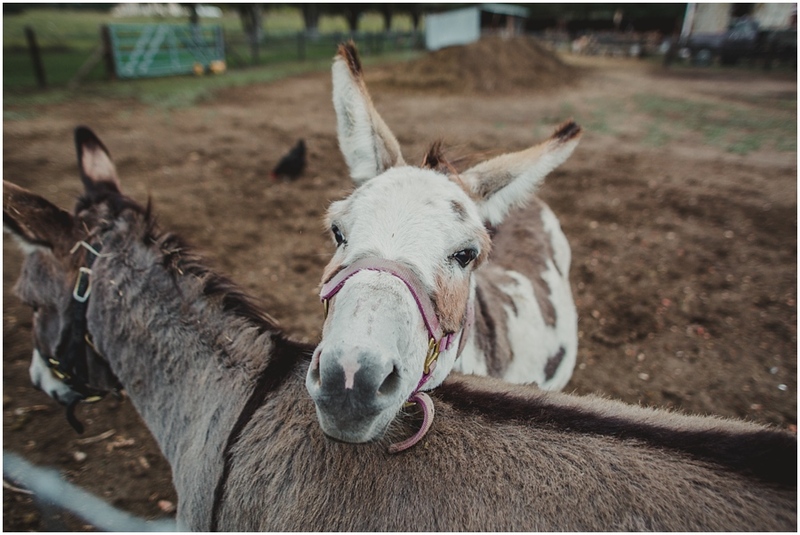 Photographing your wedding would be the perfect reason for me to return to the ranch. Are you getting married in Colorado or planning a destination wedding there? Do you need help finding a venue or wedding photographer? I'm here to help and would be honored to capture your wedding. Drop me a line on the 'contact' page at Darcy Ferris Photography. This is part 1 of 2. Other venues will be featured in part 2.